Take a peek at our menus, created with as much of our favourite local produce as possible. Our children’s menu is served daily from 11.30am – 4.30pm (3.30pm on Sundays). The breakfast menu is served from 9am (10am on Sundays). Our bistro café menu includes a mini version of our popular Totties fish and chips, plus the best homemade chicken nuggets in the Holme Valley (so the kids say; mums, dads and grandparents agree!) There is half a jacket potato with cheese and beans and a selection of sandwiches, or children can choose a simple bacon sandwich or toastie from the main menu. To follow, our homemade millionaire shortcake and chocolate brownie are the kid’s firm favourites. We stock locally produced ice cream, with many flavours to choose from. 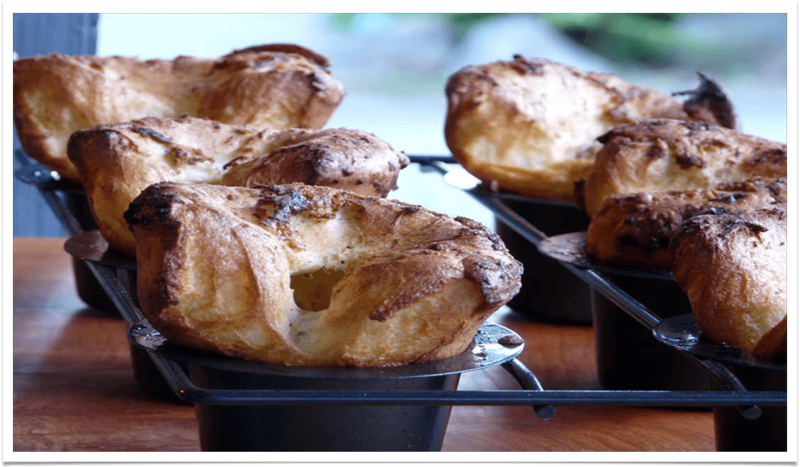 We also offer a child sized portion of our very popular Sunday lunch, with a choice of freshly prepared traditional roasts, a fish and a vegetarian dish – served with a Yorkshire pudding and 1 of their 5 a day! Plus there are delicious homemade desserts to choose from. Select from your choice of one or two courses; Children’s meals are from £5.95.